Pedro’s!!! 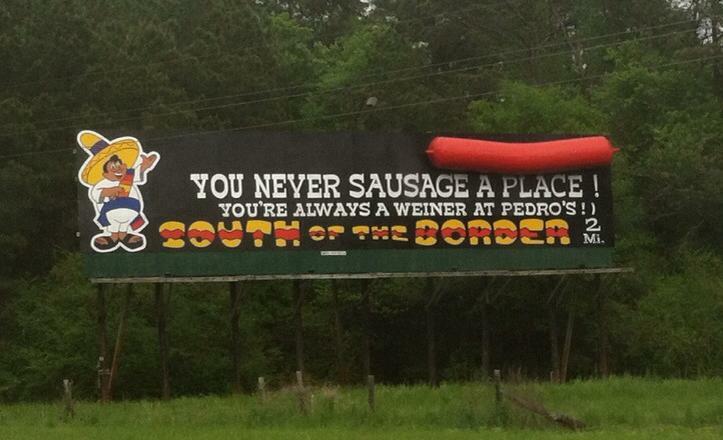 “South of the Border – America’s Favorite Highway Oasis” Literally south of the North Carolina/South Carolina border. 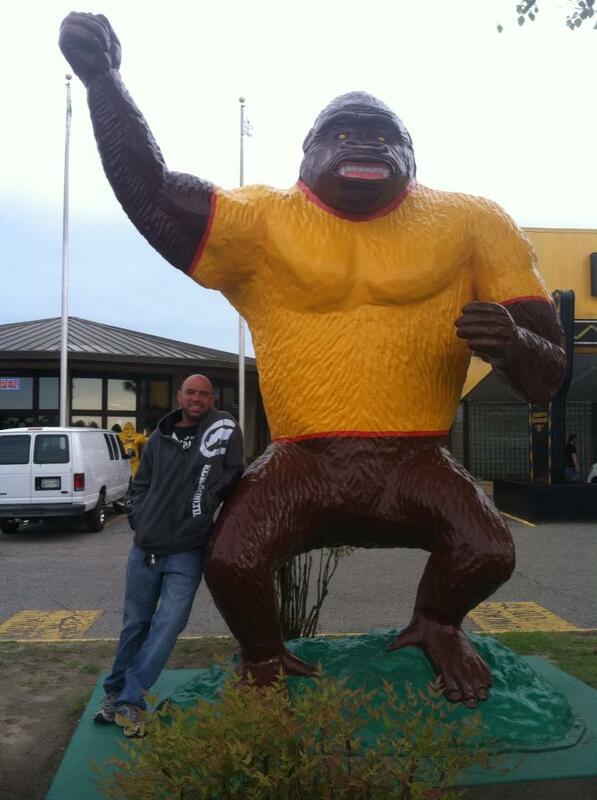 This place was awesome! 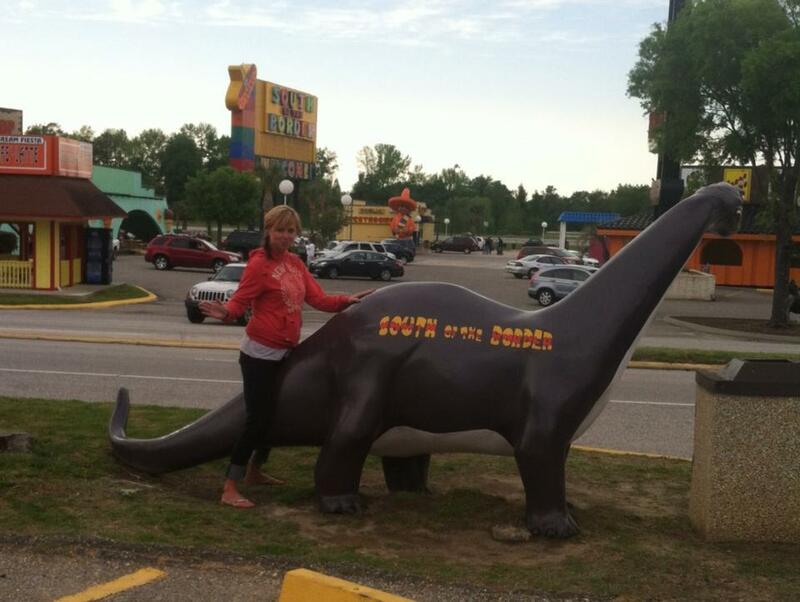 They have an RV park, plenty of photo ops, restaurants, a grocery store, a gas station, some souvenir shops… Kids rides, giant animal statues, a reptile lagoon. All around awesomeness.